for ski and snowboard instructors for 2018-2019 winter season. Hakuba47 Ski Academy is based in Hakuba Village, Nagano Prefecture, Japan and run by Hakuba47 Winter Sports Park (Ski Resort). Yes, we are a part of ski resort while most of the ski schools are independent businesses. So that we can make a stronger team work with other mountain staff such as lift operators, patrols, ticket centre staff, rental shop staff and restaurant staff. 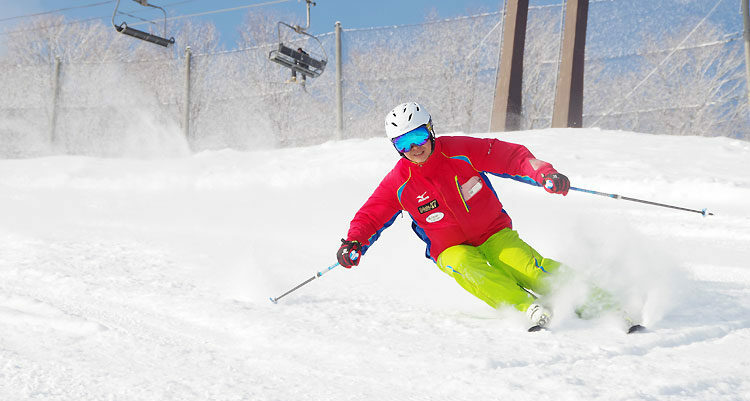 Hakuba Valley has several ski resorts and each of them is within 30 min by drive. So you can enjoy not only our resort but also other resorts in Hakuba Village when you are off or when you take your guests to other mountains. Hakuba is also known as the ski destination with great powder, good long runs and the site hosted 98 Winter Olympics for Ski Jumps, and Alpine Races. 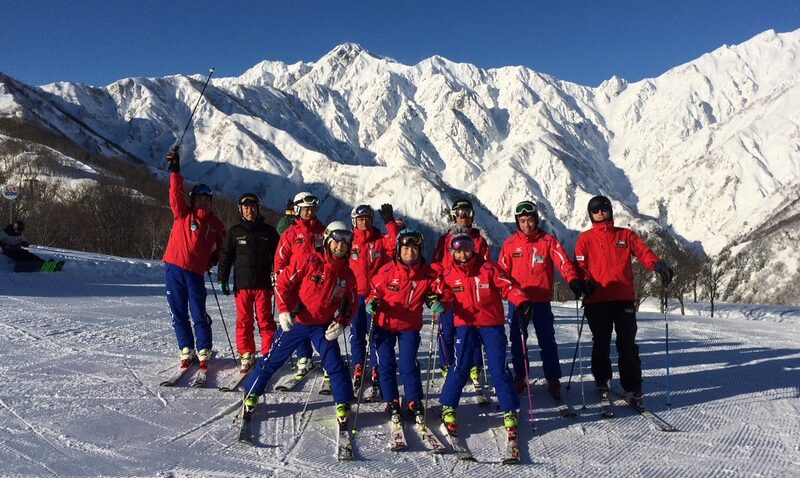 Hakuba47 Ski Academy has more Japanese instructors than foreign instructors, very friendly staff. If you are looking for something different or you want to jump into a different culture with your skill to survive for your next experience, this is the right school for you. We provide training, staff accommodation with 3 meals, school uniform as well as Hakuba47 and Hakuba Goryu lift pass for personal use. We mainly recruit ski instructors. For snowboard instructor applicants, please apply if you can also ski or like to teach ski or even willing to. •Opportunity to teach on other mountains in Hakuba Valley and Shiga Kogen if you are self managed person and are qualified. 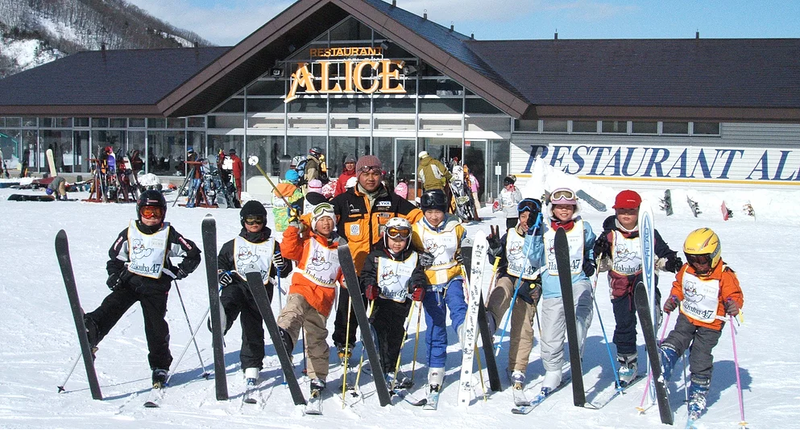 • Some of our instructors will have opportunity to be assigned to teach in Shiga Kogen which is about two hours by car in busy time. If you are interested in, please prepare your resume with face photo, cover letter and references, and send them to me via email.